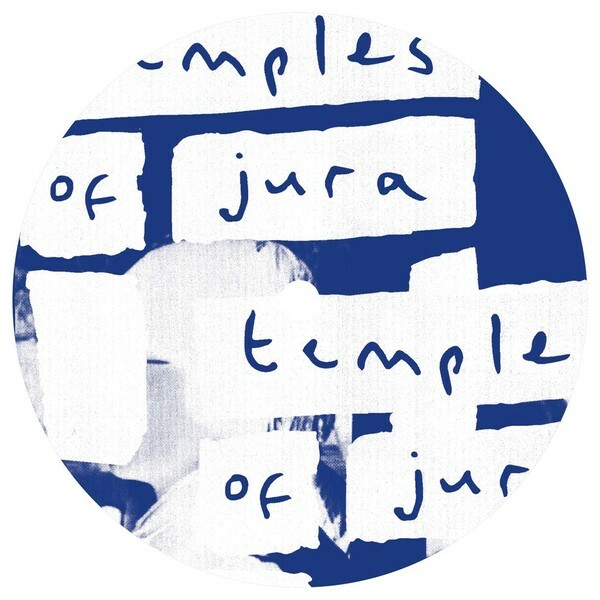 Isle of Jura’s new Temples of Jura offshoot pay dues to On-U Sound in fine style. 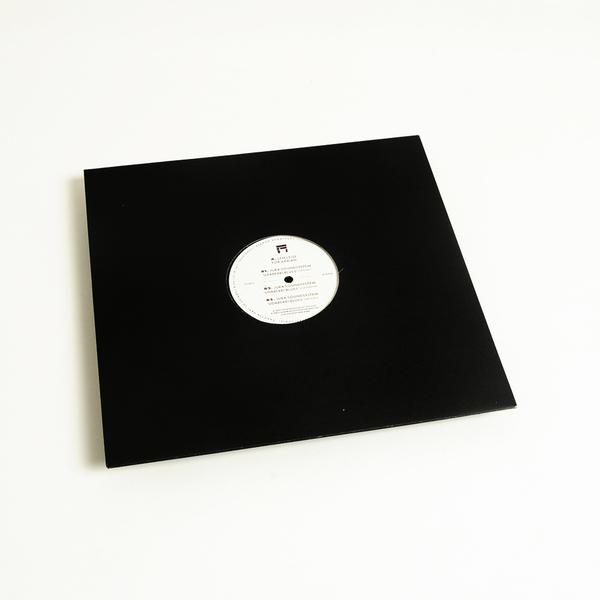 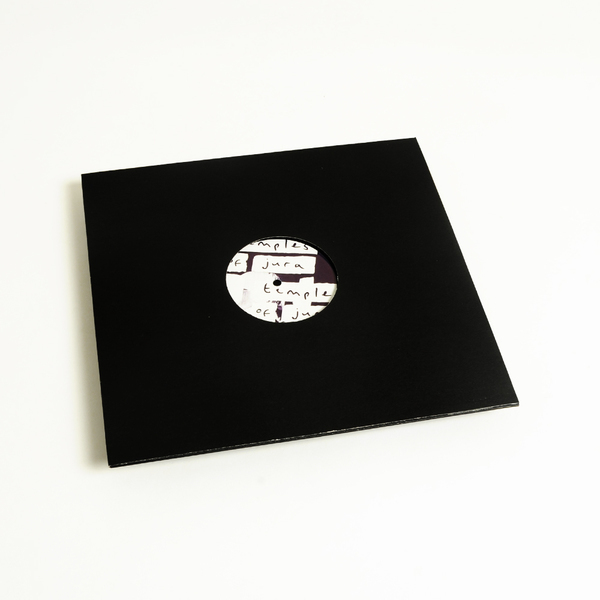 Melbourne’s Len Leise holds down he front with a balmy take on Mr. Sherwood’s signature flex in For Adrian, rolling and skanking around a hot-wired and humid sort of electro-acoustic mesh of dub, boogie and endearingly dippy ‘tronics. 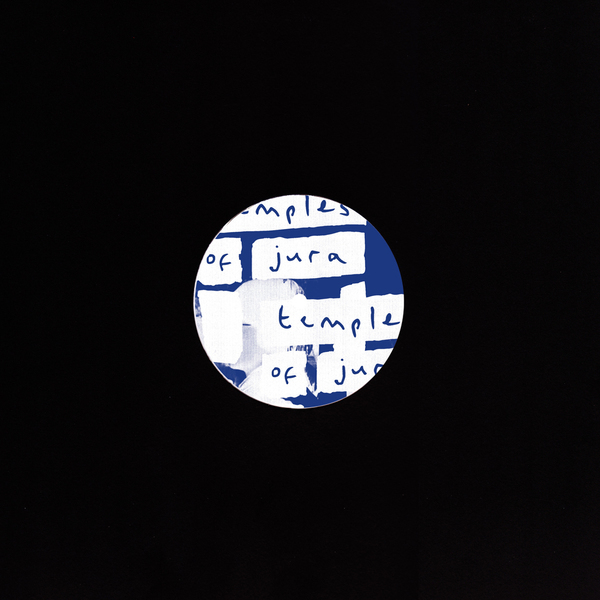 B-side, Isle Of Jura take over with three mixes of Udaberri Blues, slyding from the boogie downstroke of the original to a more spaced out, bumping Dub Version lapped with ocean sounds, and a lushly suspended Space Version.